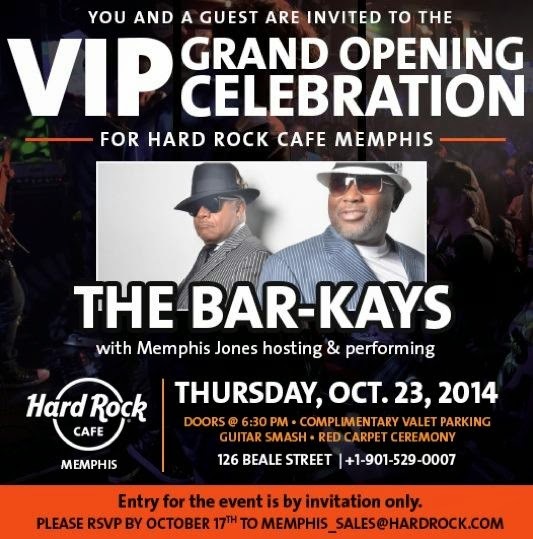 Memphis Jones will serve as host at Hard Rock Cafe Memphis on October 23rd at the VIP Grand Opening Party. The 4 night event will kick off with the legendary Bar-Kays as well as a performance by Memphis Jones. While the grand opening party is an invite-only event, Memphis Jones performs regularly on Beale Street with his Memphis Music Review. 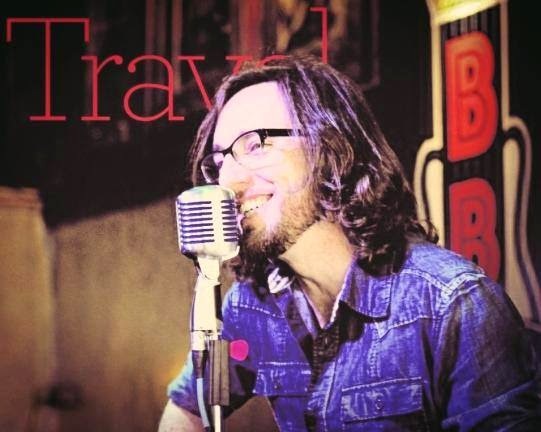 Check back on memphisjones.net for updates on public performances by Memphis or contact us here to schedule a Memphis Jones show in your town or at your venue. Among the upcoming events for Memphis Jones is Winterfest 2014 at Liberty University by Premier Productions where he will host artists such as Lecrae, For King and Country and Newsboys at this much anticipated New Year's celebration. Memphis loves working with Premier Productions and past events include The Music Boat and Love Like You Mean It Marriage Cruise. As a Memphis ambassador, Beale Street favorite, and Professional Fan, Memphis Jones does not disappoint! To book Memphis Jones for tours, music or personality work in Memphis or elsewhere, click here.